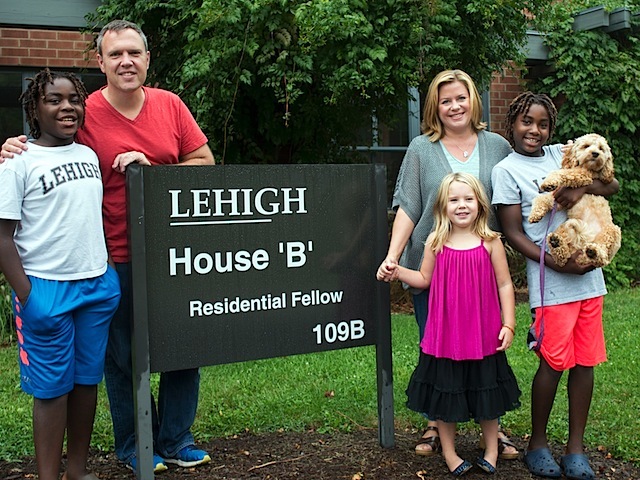 You have such a unique experience living on a college campus as a family. I think it’s great they were able to increase your living area, especially as your sons are getting close to that growth-spurt age! I can’t wait to see pictures of the new space when you share them. A wonderful article! Can’t wait to read the 2nd and 3rd installments! I was also wondering how you all would live in the 800 sq foot house with work and home life and Kyle and Owen growing up! Here’s to an wonderful adventure of Year 3 on campus for you JMs!! Enjoy! I can’t wait to see the pictures of your updated space! I find your whole living situation fascinating and I, without a doubt, would have been one of those students to gravitate toward and be profoundly impacted by a family like yours/professor like you. How awesome for those young people!